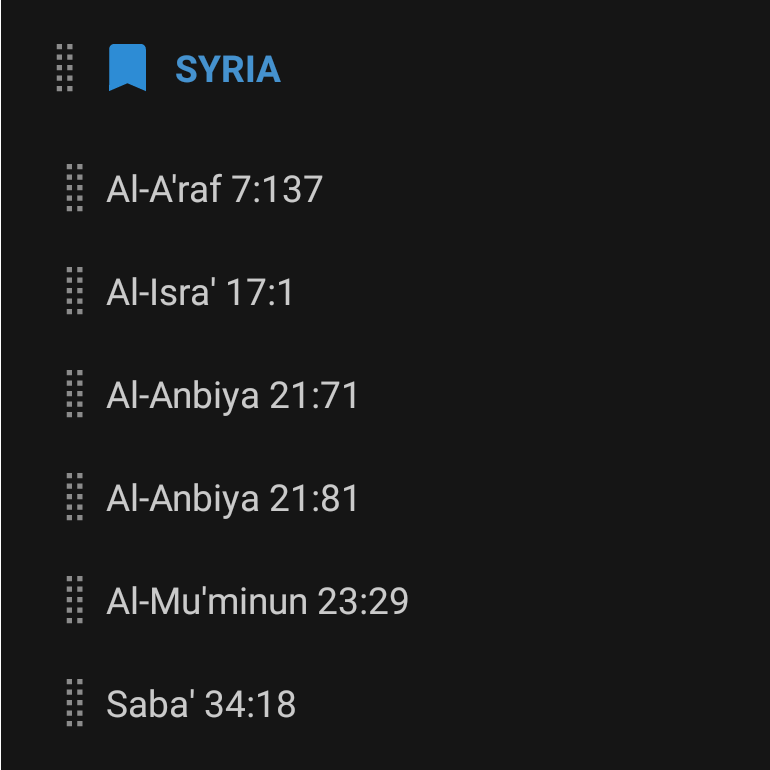 Greater Syria (Bilad Al Sham) mentioned as “Blessed Land” in the Quran. Previous Previous post: Big Storms Earthquakes are an important SIGN of End of the World..Know Islamic Prophecy. Next Next post: Technology that matters during War & Natural Calamities.Stay Alert.Be Prepared.WW3 is near.